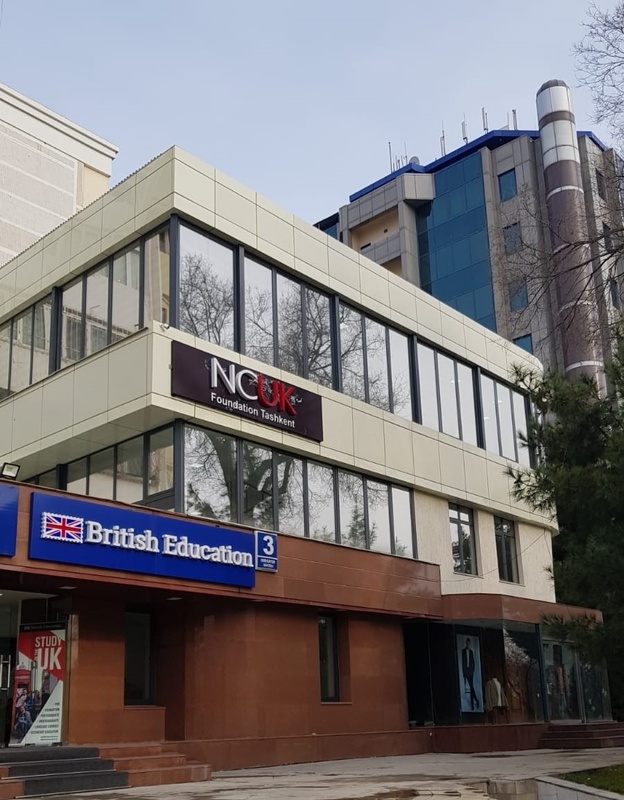 Welcome to British Education and the NCUK International Foundation Year (IFY) located in central Tashkent. Our school occupies 3 floors in a bright modern building and consists of seven classrooms, a library, self study room, student lounge and lecture room. All of our teachers are native English speakers, who are qualified to teach English and their academic subject and every one of our students is assigned one of our teachers as a personal tutor. Our classrooms have modern furniture and equipment and we supply our students with all the materials they need for their studies. Students studying the IFY are expected to apply for undergraduate programmes in English speaking countries. Therefore at British Education we carefully and individually counsel all our students to ensure they select the university and course that is exactly right for them. Students can also expect to meet representatives from UK universities, who will answer their specific questions. 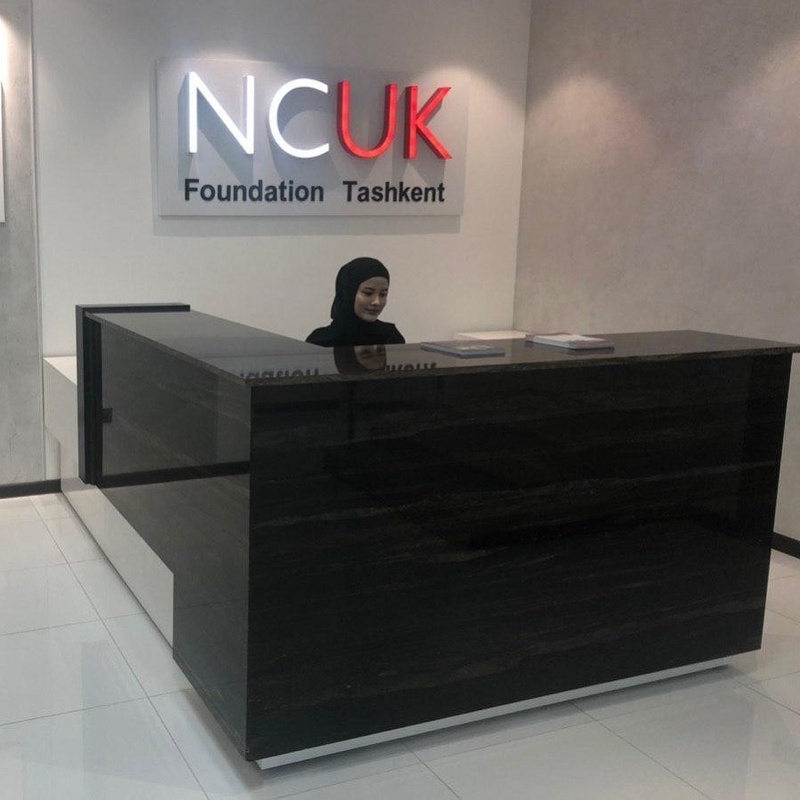 British Education would like to welcome you to the NCUK International Foundation Year, delivered in central Tashkent. This NCUK qualification is unique in Uzbekistan. Graduates are guaranteed a place at a university in the UK. The IFY provides the English language and academic skills necessary for a successful undergraduate education.